Please present your insurance card at each visit. The Mason County Health Department understands that your insurance policy can be confusing. It is your responsibility to know the benefits and provisions of your own policy. This includes your primary insurance and well as any supplemental plans. If you do not provide us with current insurance information, we will not be able to file a claim with your insurance. This will mean that you are responsible for the full amount of the services provided. At the time of service you will be responsible for all fees that are not covered by your insurance, including co-pays, co-insurance, deductibles, and non-covered services. The co-pays cannot be waived by us, as it is a requirement placed on you by your insurance carrier. For your convenience we accept cash, checks, and credit cards. 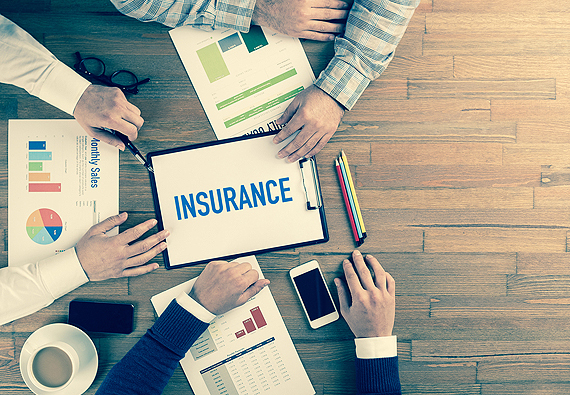 If we are not contracted with your insurance plan, you must pay in full at the date of service. It is your responsibility to make sure we have your up to date demographic information to aid in the billing process. If you move, change insurance cards, or get a new phone number it is your responsibility to call and give us the current information. Failure to report changes may result in issues with your insurance claims.